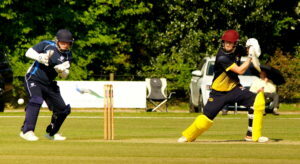 Essex II beat Norfolk CCC on Saturday 13th April at Broxbourne Cricket Club. Copyright © Norfolk County Cricket Club 2014 - 2018. All rights reserved.